History will be made tonight in WWE. For the first time ever, the WWE United Kingdom Championship will be defended on tonight&apos;s episode of NXT when champion Tyler Bate takes on challenger Trent Seven. The 19-year-old Bate became the first ever WWE UK Champion last month, when he beat 15 other men to the title in a two-day tournament in Blackpool, streamed exclusively on the WWE Network. 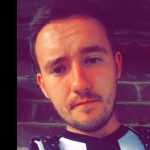 Tyler Bate from Dudley became champion at just 19-years-old. 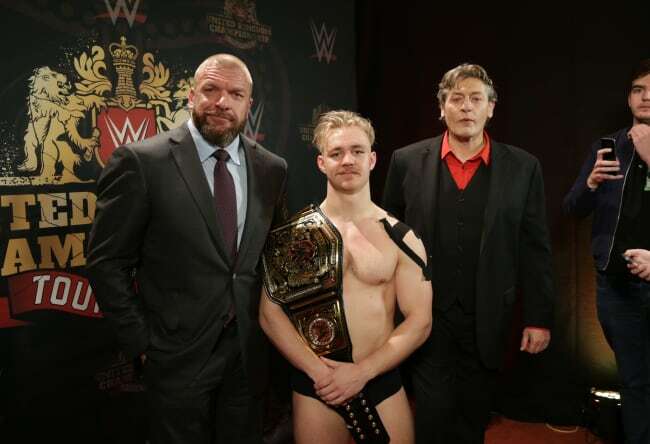 Bate capped off an emotional tournament – which saw him defeat talents like Jordan Devlin, Wolfgang and Pete Dunne – by receiving the title from WWE legends Triple H and William Regal. Since being crowned champion, Bate&apos;s journey has seen him make a walkout appearance at last month&apos;s Royal Rumble in front of almost 50,000 fans and make his debut on NXT, WWE&apos;s developmental territory that showcases the company&apos;s next big stars. WWE United Kingdom Champion Tyler Bate defends his Title against Trent Seven tonight on NXT from 1am GMT, available live and on-demand on WWE Network.